On the Mic with Tim Drake: Chris Evans is coming to Salt Lake Comic Con! 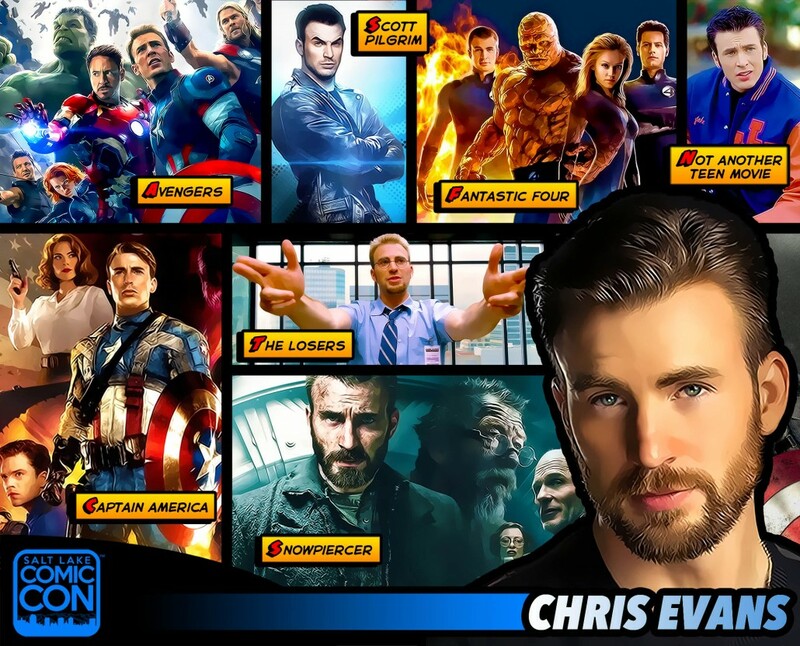 Salt Lake Comic Con made a major guest announcement today announcing Captain America himself, Chris Evans will be coming to Salt Lake Comic Con this September! I know we're excited and we're sure you are too! 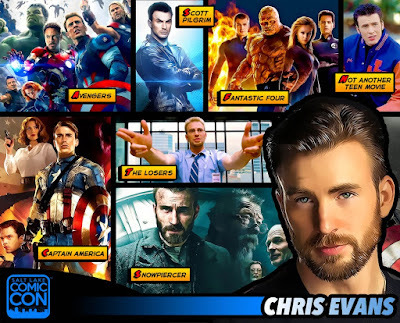 Don't miss your chance to see Chris Evans September 24-26, 2015 and check out Salt Lake Comic Con's video below.